I’m excited to compete in the YMCA of Southern Maine’s Peaks to Portland Swim to Benefit Kids on July 20, 2019. (It’s one of the oldest open water swims in the United States – 2.4 miles!) In addition to racing, I’m raising money in support of children at the Y. 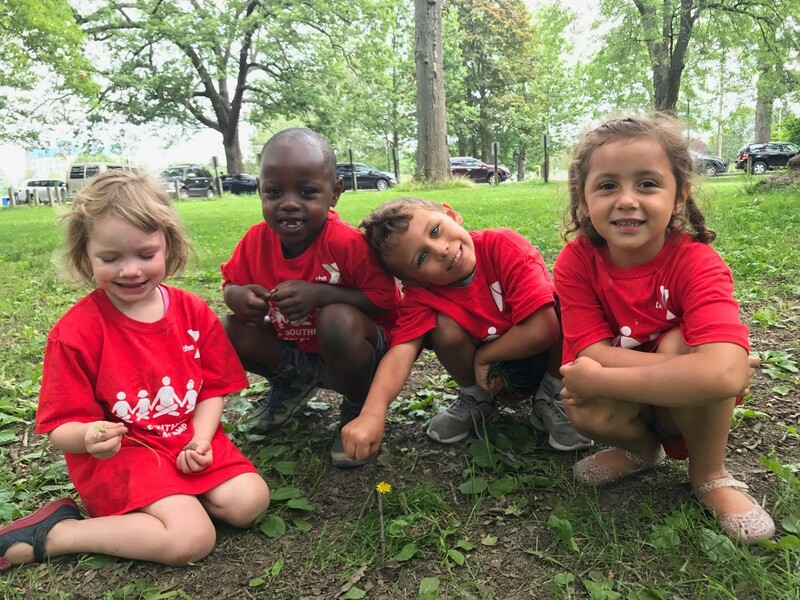 All funds raised by me will help the Y deliver life-changing programs that inspire young potential, promote academic success, prevent drowning, and help build healthy, confident kids. My goal is to raise money for the Y’s youth, but I can only do this with your support. Will you join me in ensuring that all kids have the opportunity to thrive? Please support my campaign today and help us make a positive difference in the lives of some very deserving children. I’ll be thinking of you and the kids we’re helping as I plunge into Casco Bay this summer! P.S. I was surprised to learn just how many youth programs the Y runs – summer camp, school age child care, swim lessons, preschool, early learning readiness, swim team, preschool, pre-K, full-day child care, youth fitness, adaptive youth sports, diabetes prevention mentoring, and more! Even more impressive - last year they provided $2.2 million in financial assistance to 5,496 youth, individuals, and families to ensure full community access to their programs!